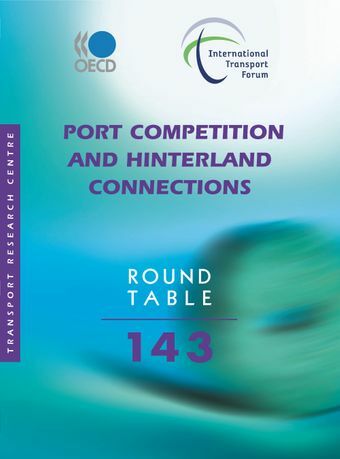 This Round Table publication discusses the policy and regulatory challenges posed by the rapidly changing port environment. The sector has changed tremendously in recent decades with technological and organisational innovation and a powerful expansion of trade. Although ports serve hinterlands that now run deep into continents, competition among ports is increasingly intense and their bargaining power in the supply chain has consequently weakened. Greater port throughput is meeting with increasing resistance from local communities because of pollution and congestion. In addition, local regulation is warranted but made difficult by the distribution of bargaining power among stakeholders. Higher-level authorities could develop more effective policies.